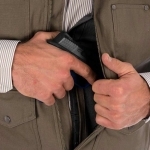 Do you own a vest that can conceal a gun? 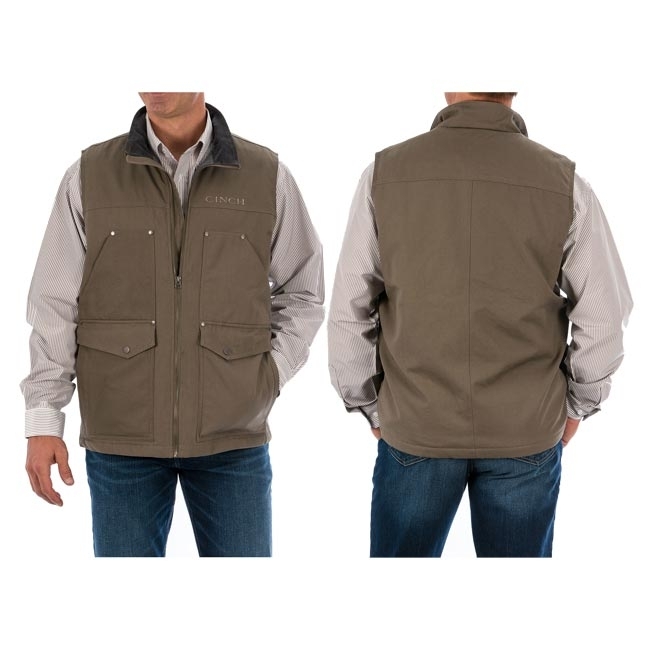 Cinch’s Conceal Carry Vest in Stone has a rugged style with numerous pockets, including its concealed carry pocket. Your concealed carry can easily fit in the universal holster rig that has been designed into this men’s Cinch vest. Wear this vest outside to warm your core while you enjoy the outdoors. 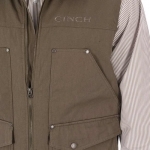 Cinch’s brand has an amazing reputation when it comes to their outerwear. 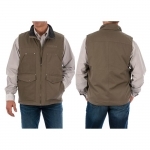 Cinch outerwear is built tough and yet stylish so that it can be worn for work, play, or both!